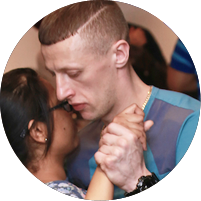 We Cater to All Social Dancers from Beginner to Advanced Level. 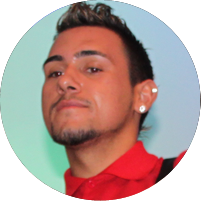 Corporate Events, Nightclubs, Trade Shows, TV Appearances. 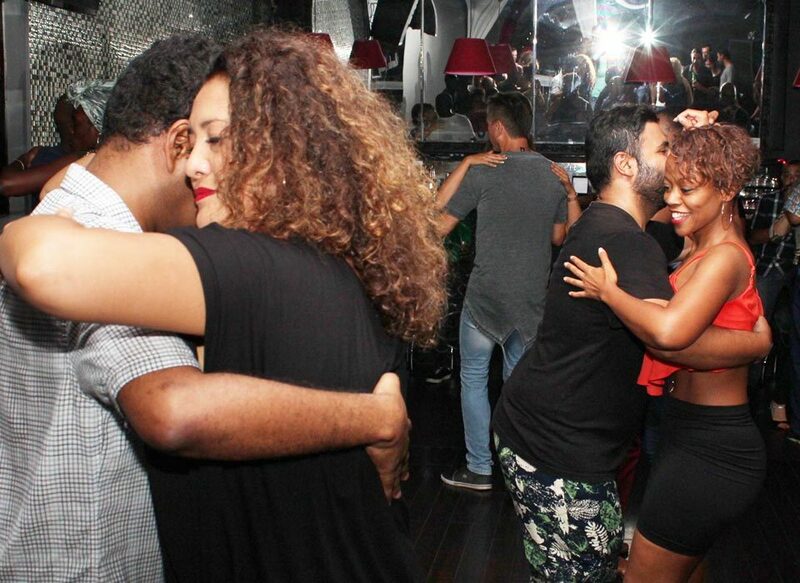 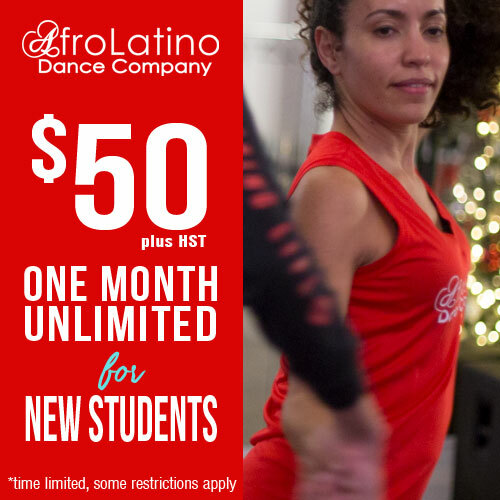 AfroLatino Dance Company teaches Cuban Salsa, Brazilian Samba, Kizomba, Semba, Rumba, Reggaeton, Afro-Cuban, Latin Cardio, Bachata and more in fun and relaxing teaching environment. 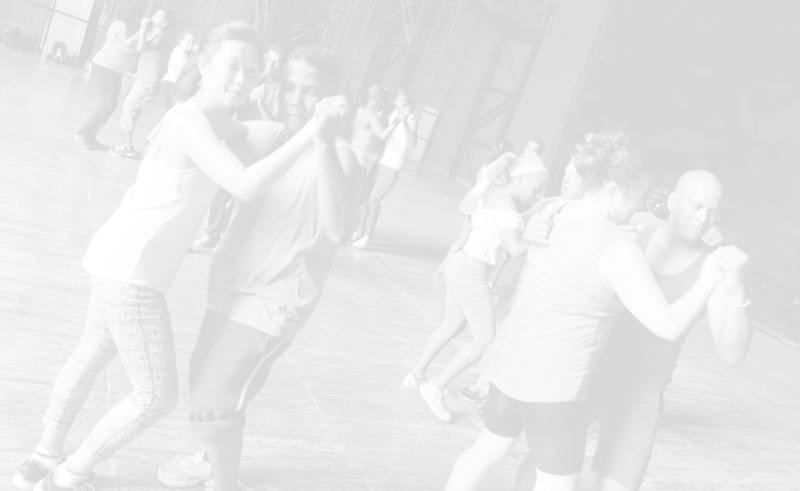 Starting from Salsa Dancing For Beginners to advanced classes, you will strengthen your fundamental steps and sharpen your skills. 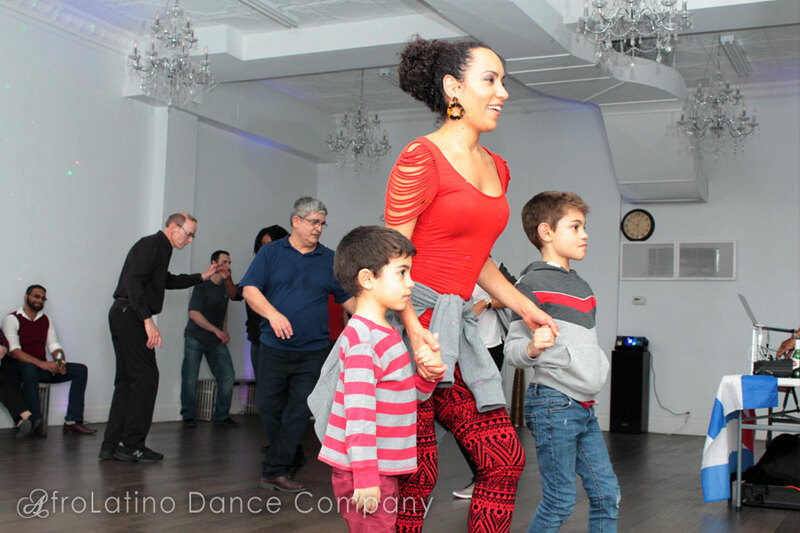 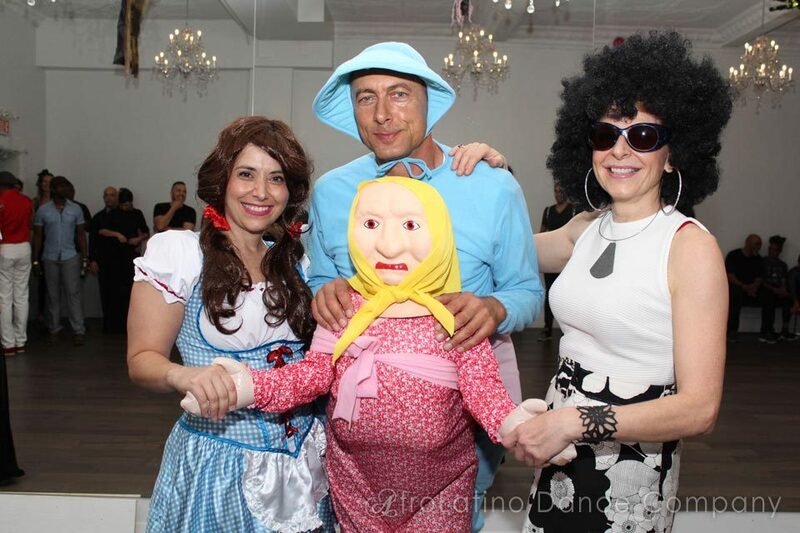 We provide Professional Latin Dance Shows in Toronto, workshops and much more. 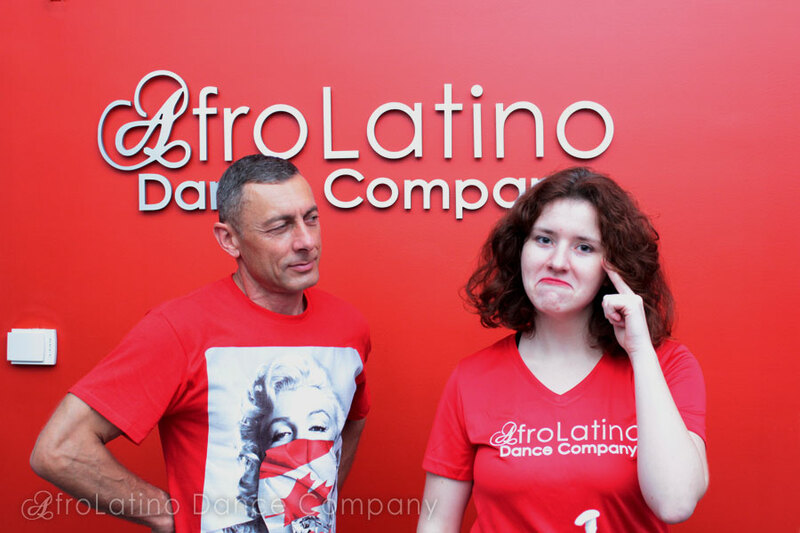 We're also equipped with the Best Dance Studio for Rent available for dance classes, auditions, photoshoots. 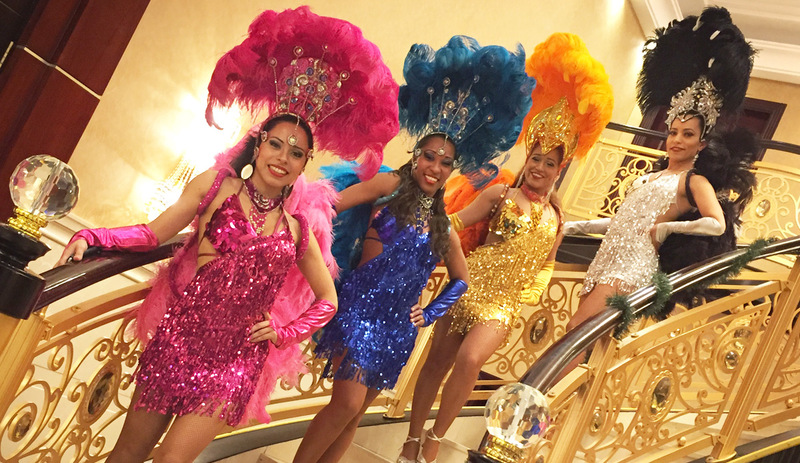 Fabulous samba and Cuban dancers to add pizzazz to your event, from corporate to private parties, we cover it! 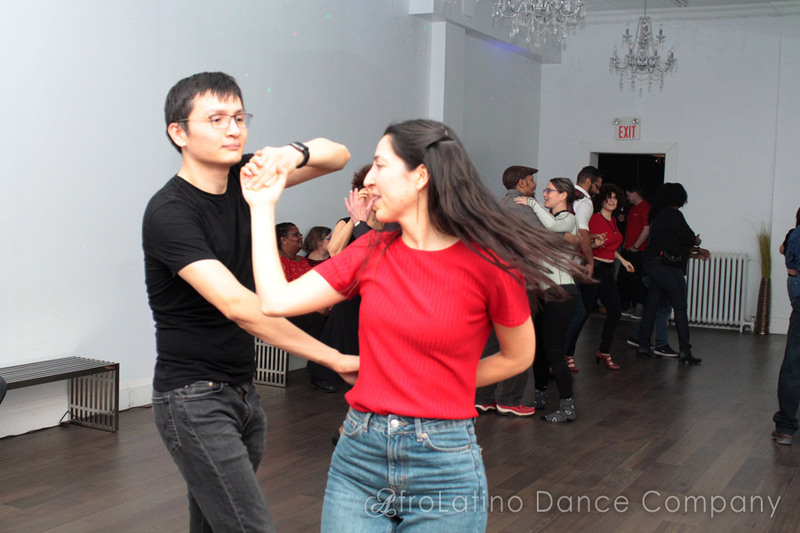 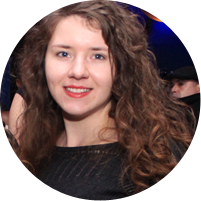 Regular salsa and kizomba dance parties and events in downtown Toronto where people meet and mingle! 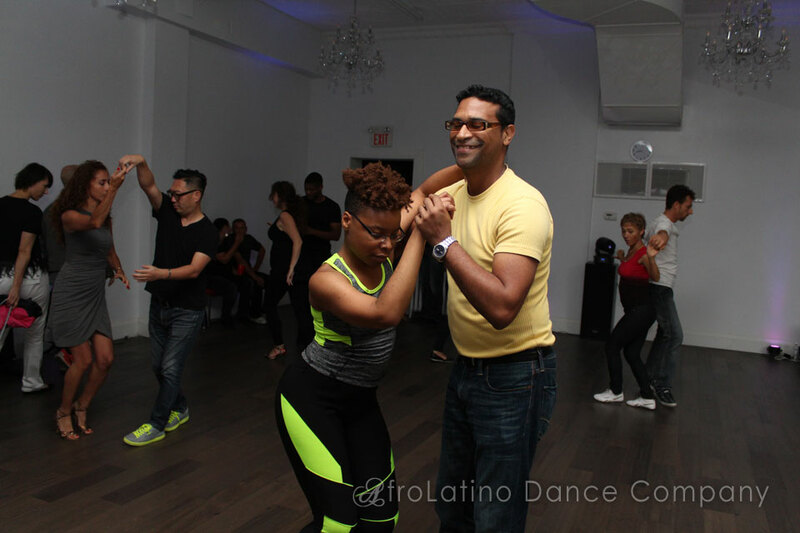 Come and experience authentic Latin Dance Classes. 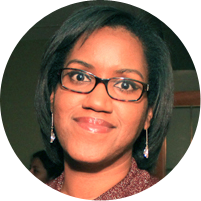 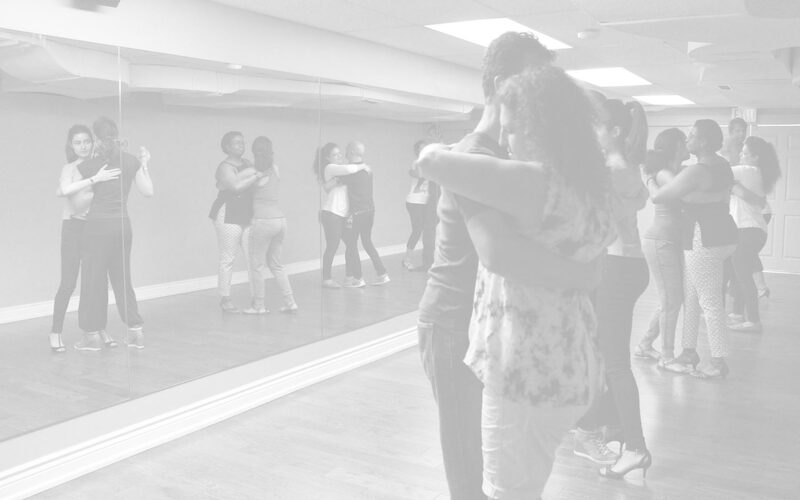 Learn how to dance for all levels with our amazing instructors. 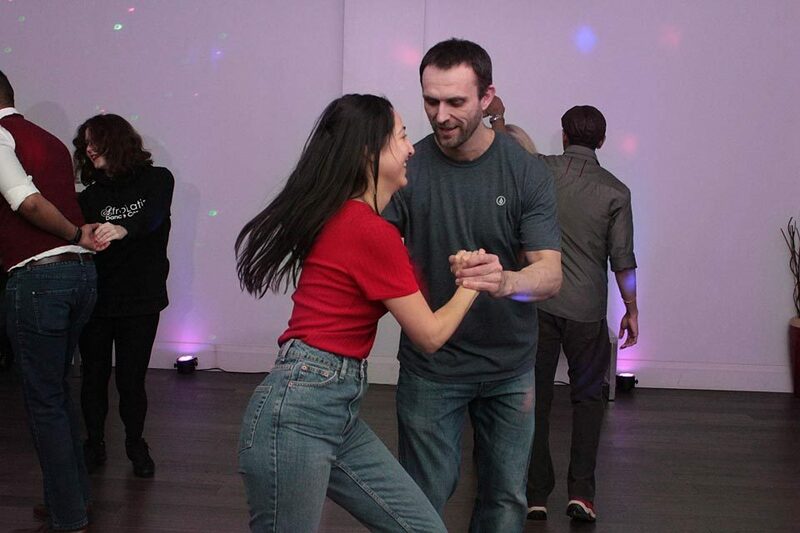 Practice social dancing by attending our Social Saturday Events and our monthly Salsa and Kizomba Klimax Club Dance Events with your instructors and other students, sharing a laughter and having a great time. 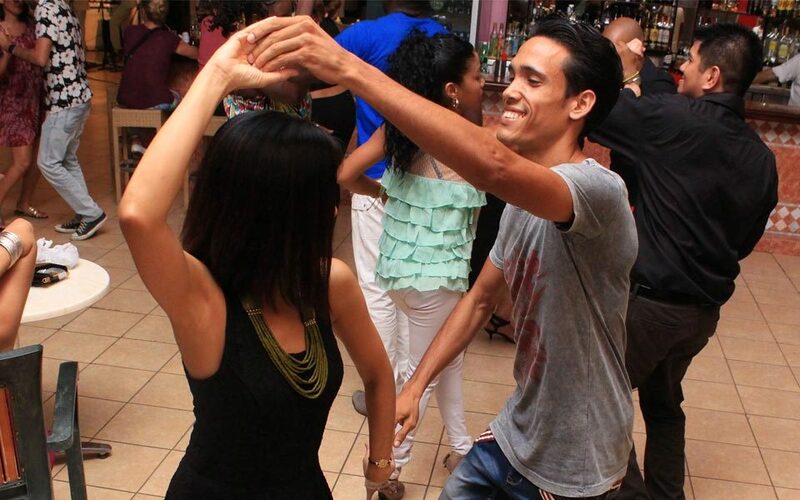 Increase self confidence and learn how to lead or follow to any tempo in a fun and enjoyable way. 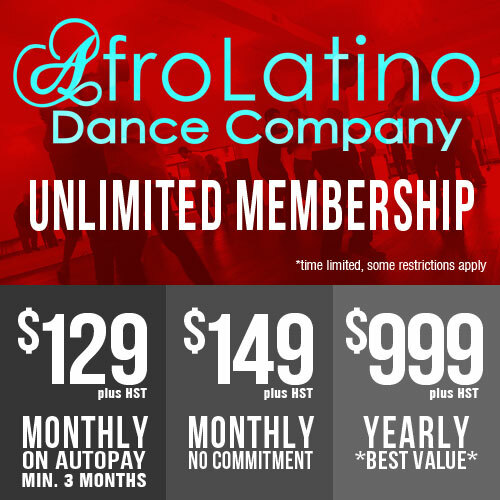 AfroLatino Dance Company is Toronto's premier Latin dance entertainment company - Our beautiful, Brazilian Samba Dancers will bring life to your party, making it a colorful, Carnival experience like no other as part of your special event, wedding, birthday, corporate functions, social occasions, nightclubs, trade Shows, TV appearances.